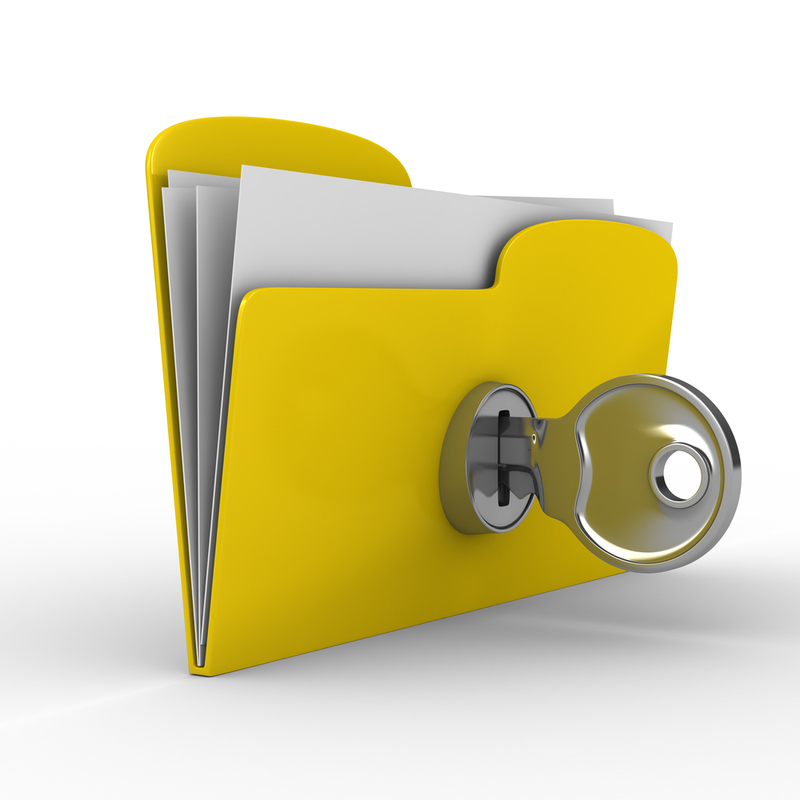 #Recruitment and the Data Protection Act – Did you know this? Today, I received my renewal notice from the Information Commissioner’s Office (ICO). Because I last paid this a year ago, it has been out of mind for a while. Best practice with candidate details mean that I naturally store everything on a secure database, and that I don’t send candidate details anywhere without their express permission. The same goes for client information: All data is stored on my database, safe from prying eyes. And I use it with great care and consideration. I don’t really think about it – It’s an internal process that has simply become part of my daily working practices. But this renewal notification has drawn my mind to it again, and I wonder how many candidates and clients are aware of it? 8. not transferred to countries outside the European Economic Area without adequate protection. Is your recruitment agency registered with the ICO, or are they contravening the Data Protection Act? Do you know what they are doing with your personal data, how it is stored and how secure it is? Do you give permission every time your CV is sent out somewhere? If they are not registered, you are vulnerable. Food for thought, methinks!